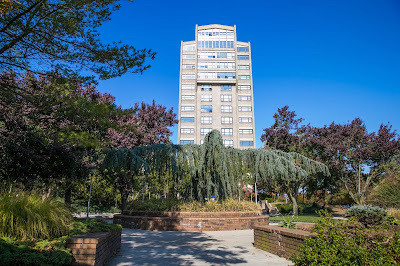 Hofstra Pride Guides: Schedule a Visit Today! So, you may have received a post-card from us. Or you may have been accepted (if so, congratulations). What's next, you ask? Visit our campus! Visiting a college or university is the best way to find out if the School will be a fit for you. Here at Hofstra, we make it easy for you to book your visit. Go to http://hofstra.edu/visit and pick a day and time that is convenient for you! You will get a full tour of our campus, including the residence halls. You will have an opportunity to meet current Hofstra students, faculty and your admission counselor. What are you waiting for? Book your visit today!